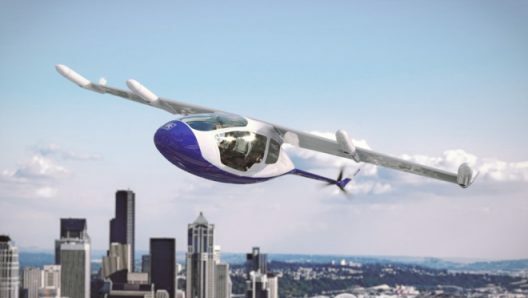 Rolls-Royce, famous for building engines such as the WWII Merlin that powered Spitfires, Mustangs, Mosquitos and Lancaster bombers, is engaged on three (or four) fronts currently, bringing hybrid electric transport to the skies. Rolls is jumping into this crowded market segment with its concept for an electric VTOL (Vertical Takeoff and Landing) machine, powered by four electric motors on the wings and two on the tail. 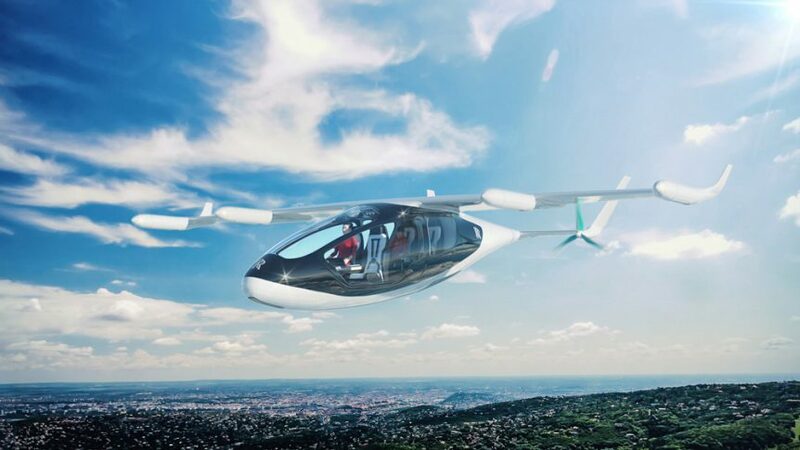 With over 100 machines of varying configurations that might be the Uber rides of the future – according to Electric VTOL News, Rolls, normally a conservative company, is planning something a bit radical – even in this field. Note the use of 50-year-old, but obviously well proven, turbine as a token to Rolls’ conservatism. Note the proposed high speed and long range and realize the company wants to take eVTOLs to the next level. Matheu Parr, manager of the ACCEL project for Rolls-Royce, explains,“It’s truly a global project, integrated across regions and skillset,” and will be supported by Electroflight Ltd (UK). Rob Watson, Director of Electrical, Rolls-Royce sees broader horizons growing from this project. “We are delighted to be leading this research partnership. We are already investigating the potential of hybrid-electric propulsion, building on our existing expertise in applications such as hybrid trains and gas turbine-powered naval vessels, but this funding from the UK Government will enable us to explore the potential of all-electric flight. As reported here last year, Rolls-Royce is working with Siemens and Airbus to adapt a BAE 146 light airliner to electric hybrid power for regional air transportation. Using an existing airframe to test their replacement of one of the 146’s jet engines with an electric generator will speed up development, with the hope of meeting Rolls’ ambitious goal to achieve first flights in 2020. This project seems like competition for Boeing’s Zunum program, with similar timelines but different configurations – Boeing starting with at least two “clean-sheet” designs. Most surprising, and maybe just a bit apocryphal, Rolls and Aston-Martin released renderings of their joint project – a luxury machine with similar performance to Rolls’ commuter eVTOL, but a far swoopier look and the kind of machine towards which GQ and the Robb Report will direct one’s gaze.